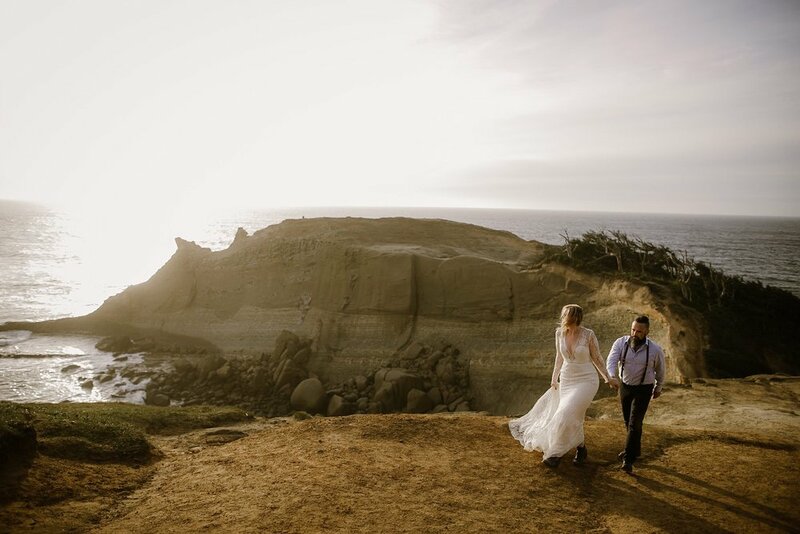 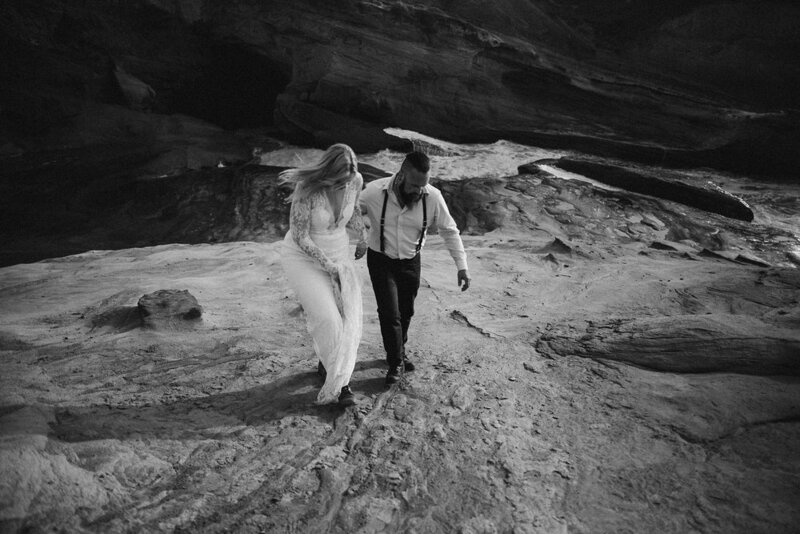 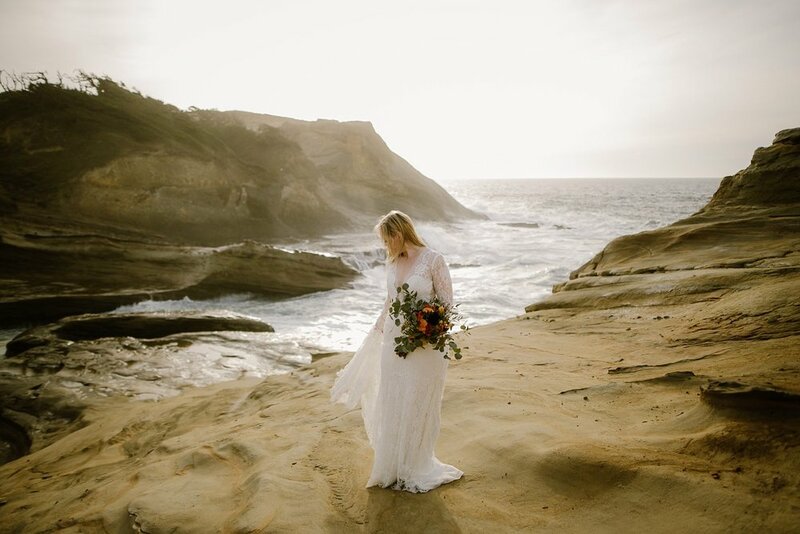 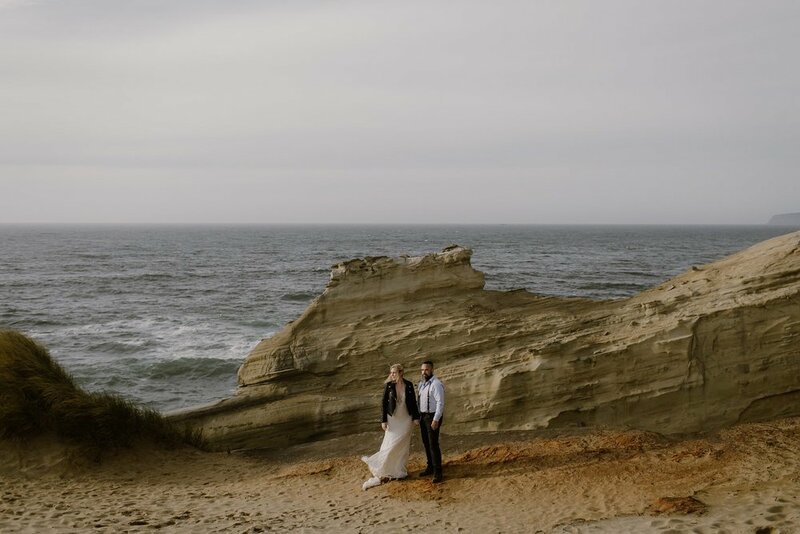 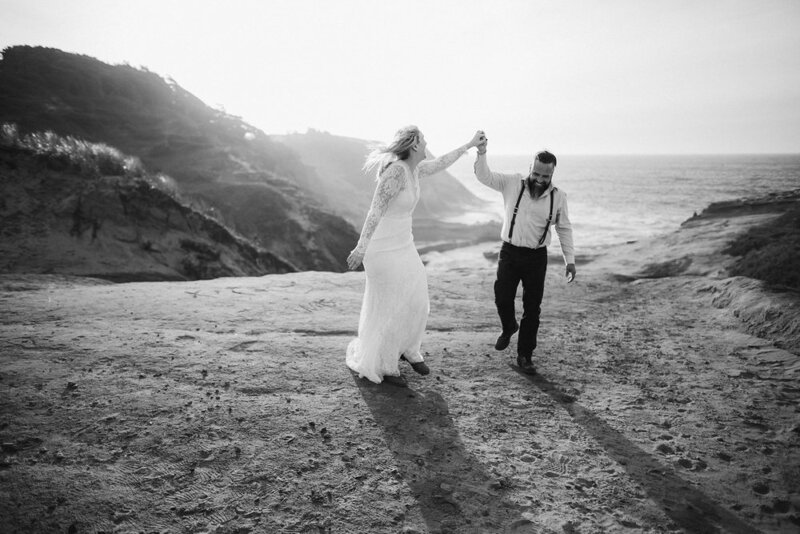 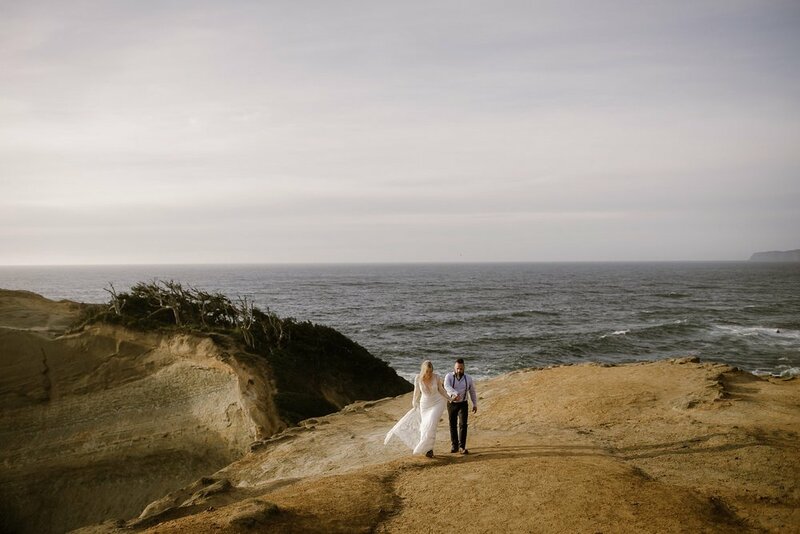 Lisa + Lou were adventuring around the Oregon Coast for their honeymoon and decided to pack along their wedding attire for some photos. 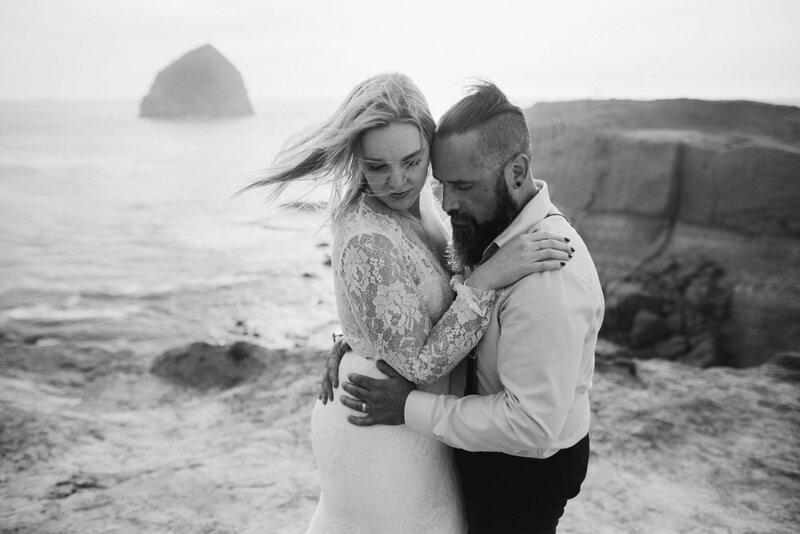 They choose Cape Kiwanda for their location, which is one of my favorite places on the Oregon Coast. 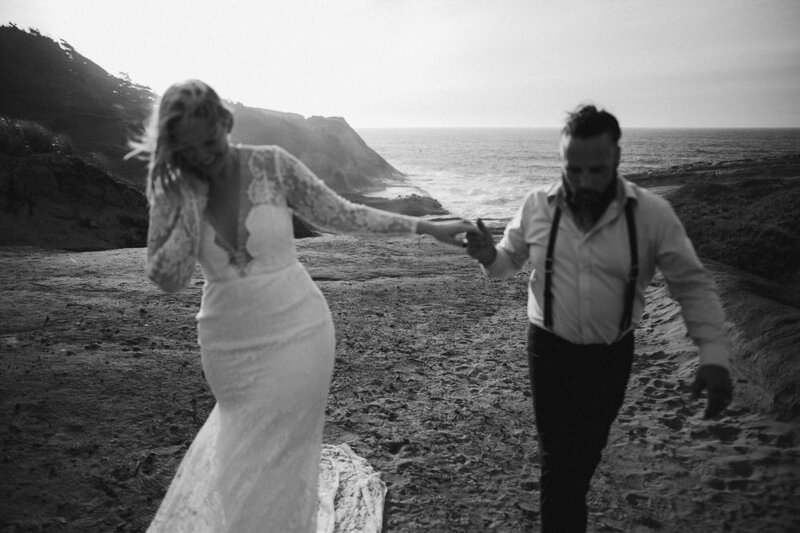 Lisa was very excited to get to wear her dress for a second time. 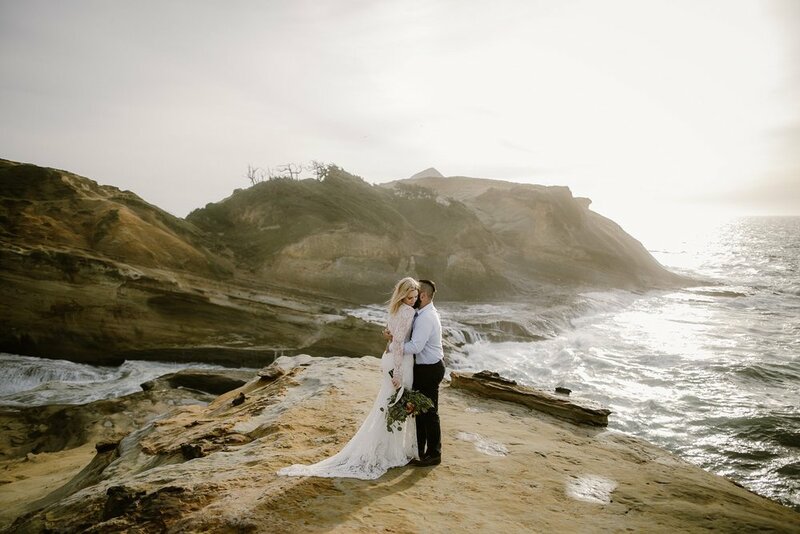 :) They are from New Jersey so it was a blast showing them around one of the most amazing places in the PNW.